NED Shirts are Back for a Limited Time! All funds raised will be paid directly to Tau Beta Sigma Northeast District for 2018-2019 Fundraiser. 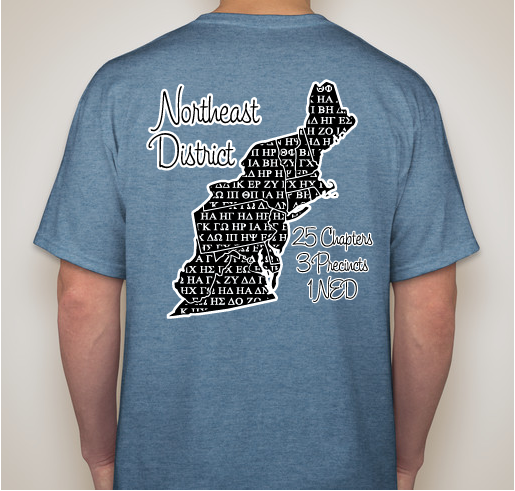 The NED Shirt fundraiser has been reopened just in time for Northeast District Convention! Are you a new sister? Did you get a new little? Are you anticipating on getting a little this semester? 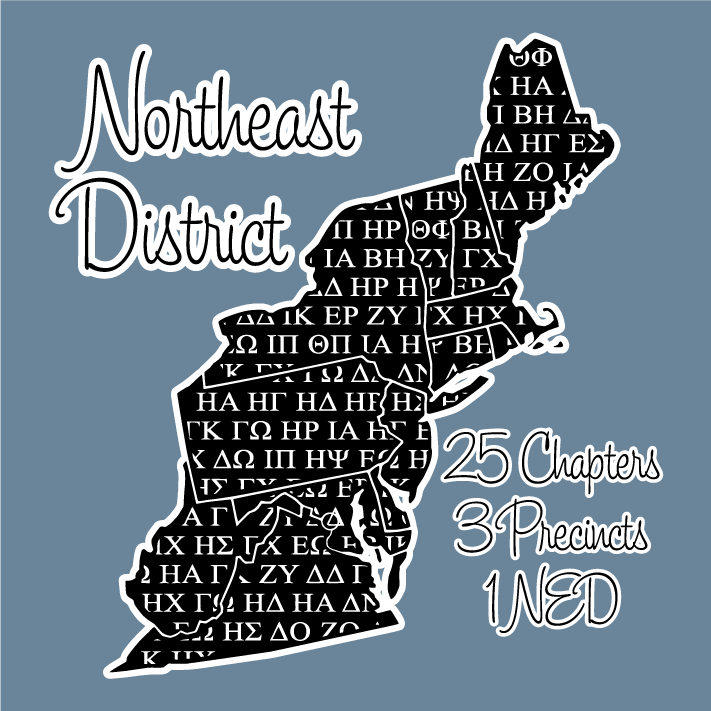 The 2018-2019 Northeast District shirt is the perfect gift for any sister of Tau Beta Sigma. 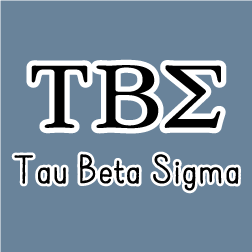 The Northeast District of Tau Beta Sigma is one of seven Districts within the National organization. 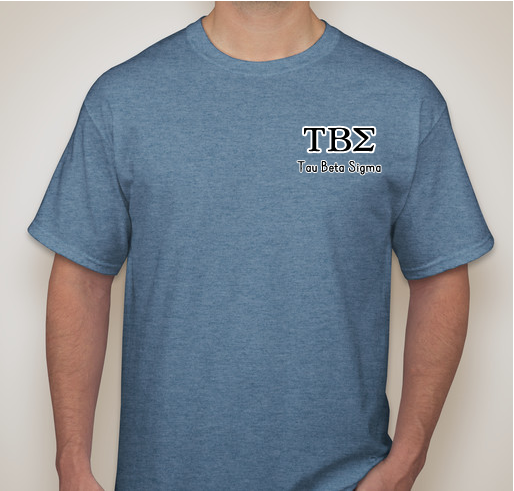 Tau Beta Sigma is the National Honorary Band Sorority that works to serve collegiate bands. Share Why You Support "Tau Beta Sigma Northeast District"